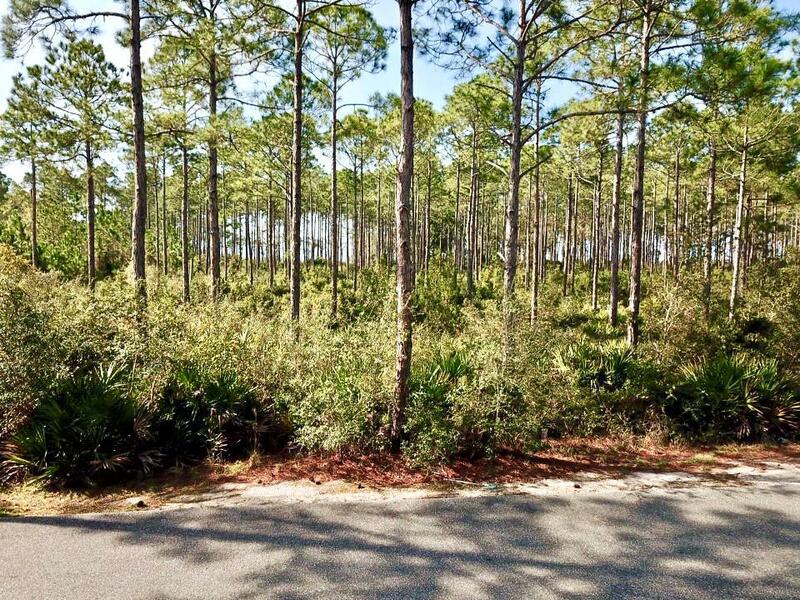 Remarks - LAND/LOT FOR SALE at 109 WINDING TRAIL WAY Carrabelle, FL - Life at the Summer Camp Beach community is all about the beach and the Great Outdoors. Residents have access to a beach park along with the Gulf of Mexico and protected forests and wetlands, and a beach club with a pool and grill area. For more information call 850-359-3055. All information and dimensions to be verified by buyer.